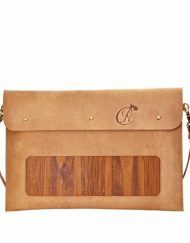 The luxury leather laptop carriers and iPad sleeves in the Black Rose Collection all bear the same hallmarks of high quality and cutting-edge design as do the rest of the bags crafted by this popular brand. 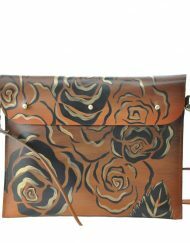 These beautiful designer laptop and iPad bags are all made of genuine vegetable tanned leather and are luxuriously lined and cushioned with the distinctive blue and gold Black Rose Collection pure silk inner. 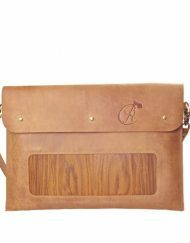 Your precious electronic devices will be safe as houses transported in this range of stylish, classy bags – each one a leather work of art. 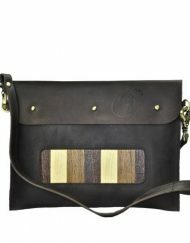 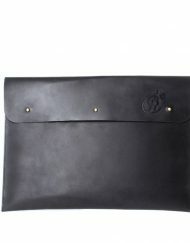 Some of the laptop bags and iPad sleeves in the range feature wood panels or insets, giving them extra pizzazz. 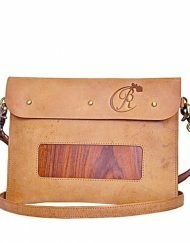 Not only is the intermix of wood with the leather unusual design-wise, but it also gives strength to the bag or sleeve. 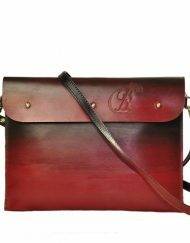 Some of the pieces in this exclusive range of leather accessories are in the natural leather colour, while others have been carefully dyed and/or hand-painted to make a fashion statement. 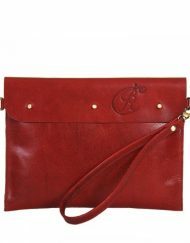 Most come with a detachable shoulder strap for added versatility. 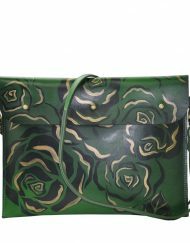 The range includes the Louis iPad Sleeve which sports the Black Rose trademark design – available in four different background colours: green, red, grey or bronze. 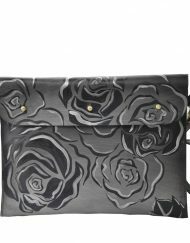 The Black Rose pattern has been painted onto the bags by hand. 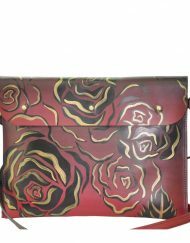 A stunning range of hand-painted handbags with the same colours and design is also available, along with matching pure silk scarves. 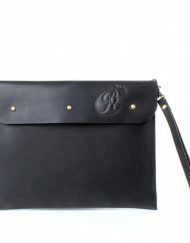 Whether you have a yen to mix and match, or prefer to co-ordinate your accessories, you will portray a professional and sophisticated image when you carry your laptop or iPad off to classroom or office in a genuine leather Black Rose bag. 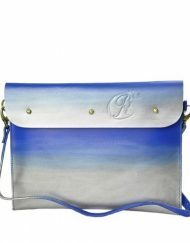 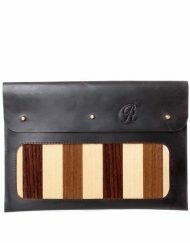 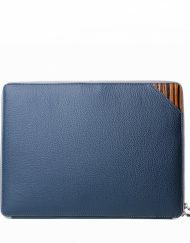 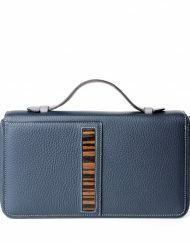 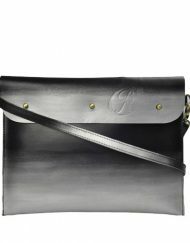 View basket “LOUIS IPAD SLEEVE GENUINE LEATHER – Hand Painted Limited Edition” has been added to your basket.